INVITATION: Monday, July 13th, 5pm Rooftop Mixer: Yoga Flava TV Casting Meet-N-Greet! 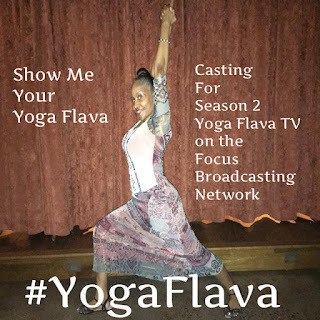 Want to be featured on Yoga Flava TV on the Focus Broadcasting Network? Come for a casting meet and greet. It's an afterwork mixer, not a Yoga session or studio, dress to de-stress and move to the grooves of @DJ Jay Wright - and yes be ready for a photo opportunity to show us your Yoga Flava! 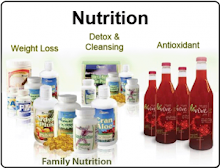 Looking forward to seeing you and talking about what you would like to see for Season 2.